Harold is a registered Civil Engineer with extensive experience in policy development, environmental impact analysis, planning, and operations of waste management and resource recovery infrastructure. 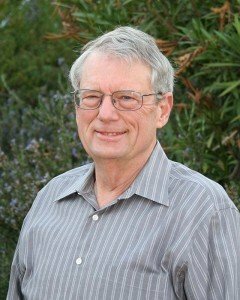 He has worked at Padre Dam Municipal Water District, The City of San Diego, and served on the La Mesa Planning Commission. He is also a volunteer with Water For People. Bonnie is Professor Emerita at San Diego State University and the University of Delaware, receiving her PhD from the University of North Carolina at Chapel Hill. She is a docent at The Water Conservation Garden and also volunteers at the San Diego Zoo. She serves on the board of the Wellesley Club of San Diego and was a Fulbright Specialist Scholar to a women’s university in Pakistan. 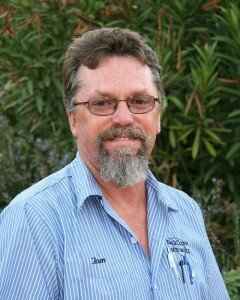 Tom is owner of Backflow Services of La Mesa and has taught plumbing and backflow prevention technology at numerous community colleges. He has held leadership positions with the American Waterworks Association and the La Mesa Chamber of Commerce. 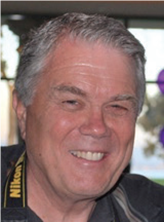 Tom is an active volunteer with the San Diego Model A Club and Stand Up for Kids teen homeless shelter. 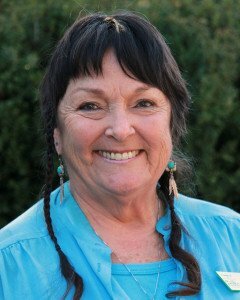 Cheryl is a retired educator, business owner, and former director of the Heritage of the Americas Museum in El Cajon. 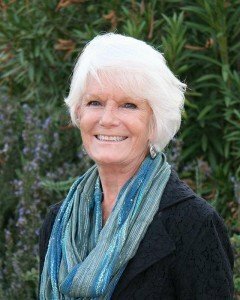 She has served on the boards of Historic Highway 80 Foundation, Rancho San Diego/Jamul Chamber of Commerce, and Grossmont College Foundation. 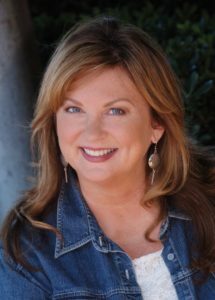 She was recognized as Rotarian of the Year in 2007 and 2012 for the Rancho San Diego Rotary. Patrick is the Manager of Conservation and Efficiencies at California American Water, overseeing all of the company’s conservation and public outreach programs throughout California. Its parent company, American Water, is the largest investor-owned water utility in the United States. 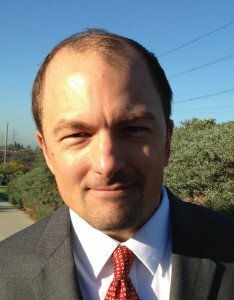 Patrick has been working for California American Water since 2004. Dr. Julianna Barnes began her tenure as President of Cuyamaca College in October 2015, bringing more than 27 years of higher education experience to this position. She is a passionate educational leader with a deep commitment to student success and equity. 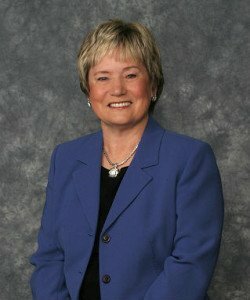 Cindy Miles is chancellor of the Grossmont-Cuyamaca Community College District, serving 30,000 students in San Diego County. She holds a PhD in Educational Administration from the University of Texas Austin, with a 25-year career in leadership and teaching in colleges nationwide. She serves on numerous academic and community boards and is a lifelong learner and outdoor enthusiast. 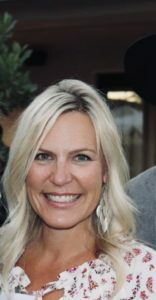 Leah served as campaign manager for the Grossmont-Cuyamaca District’s successful Proposition V ballot measure in 2012. A member of the East County Chamber of Commerce’s Board of Directors, since 2010, Leah completed a term as Board Chair and Chair Emeritus and during her tenure, she chaired the Chamber’s flagship recognition event, the annual Women in Leadership Luncheon. Leah’s professional life is centered on her work as a residential agent and relocation specialist with Coldwell Banker. She is affiliated with the Mt Helix office. 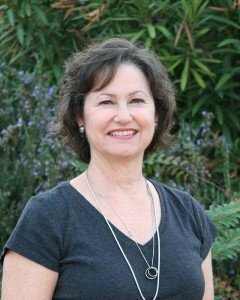 Jan served as Water Conservation Manager for Otay Water District where, as manager for program development, she chaired the task force that led to the founding of The Water Conservation Garden. Jan managed the operations of The Garden from 1991 until retiring in 2001. 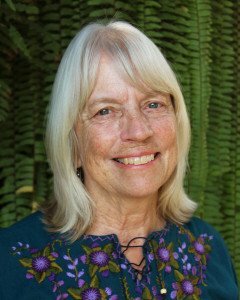 She has three degrees in Horticulture from Cuyamaca College and is a volunteer instructor of landscaping at The Garden. Click here for the April 2019 Board Meeting Agenda.